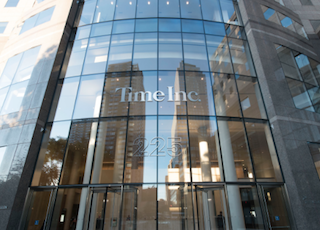 On the heels of Time Inc. announcing major changes to its editorial structure, the company has revamped its business leadership team. Meredith Long will serve as senior vp and GM of the News and Luxury group. According to a memo, Rich Battisa, president of brands, will oversee the Celebrity, Entertainment and Style and Sports groups “for the foreseeable future.” Time Inc. will hire a GM for the Lifestyle group. Other changes include Susan Parkes taking on the role of senior vp, brand marketing and communications and Bruce Gersh shifting to senior vp, brand business development.